Bait Breath Bugsy Perfect has a unique shape - its a annelid worm body with a special vibrating fins at the sides, ending with a very active curly tail. 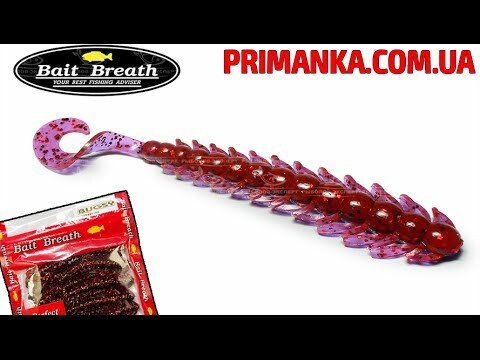 Bait Breath Bugsy Perfect is highly effective for micro jigging for perch and trout. Its also one of the Bait Breath's top sellers in Europe.